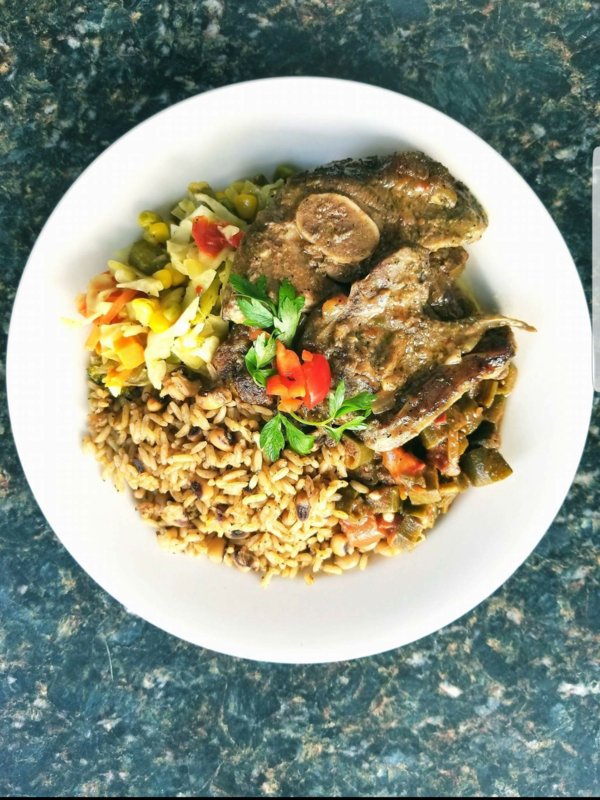 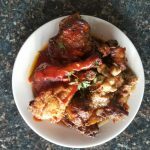 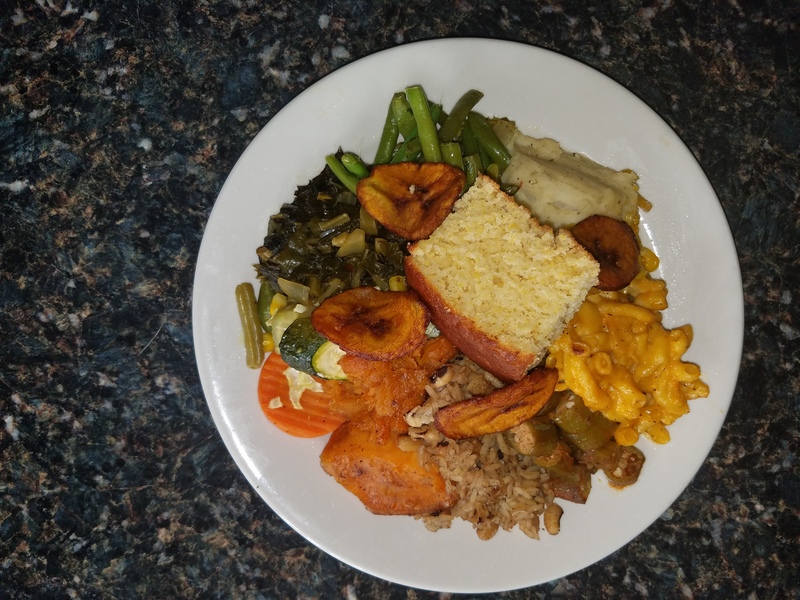 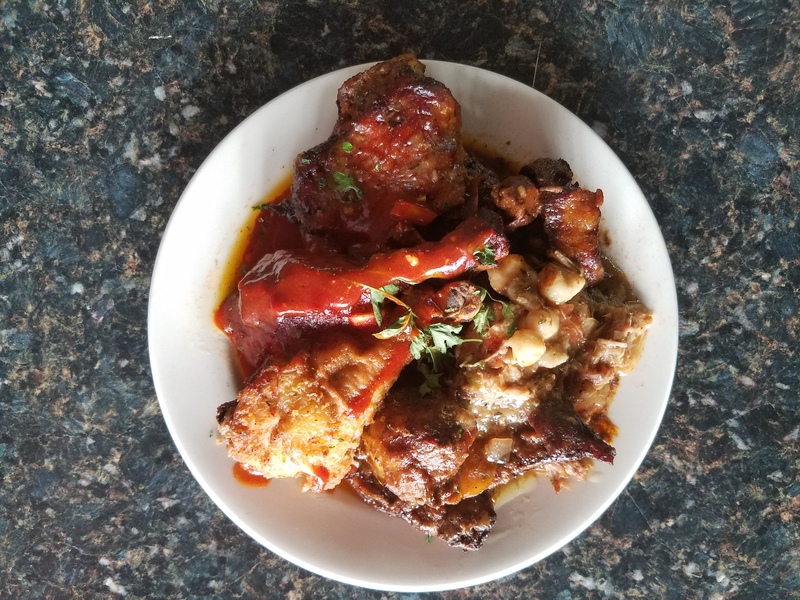 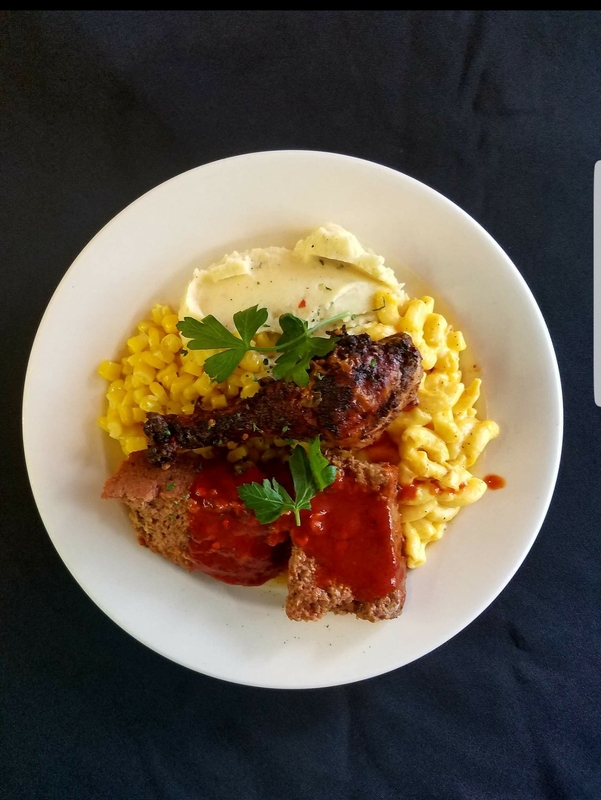 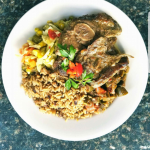 Our restaurant offers a marvelous selection of finger-licking soul food dishes with a Caribbean flair. 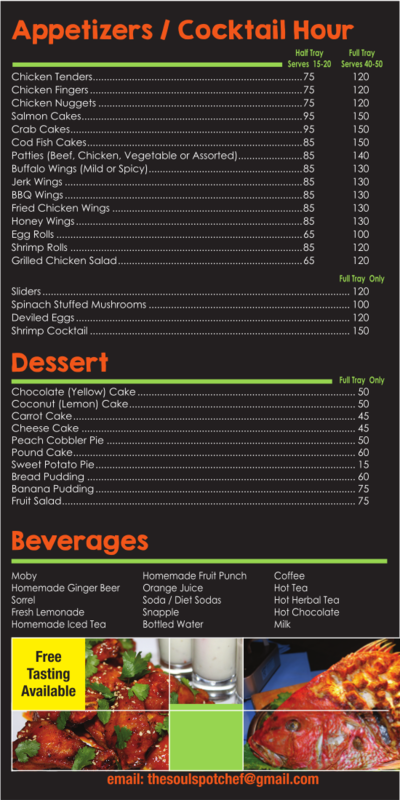 For your comfort, we can seat up to 20 guests in our quaint family restaurant. 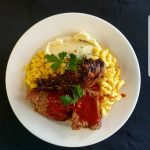 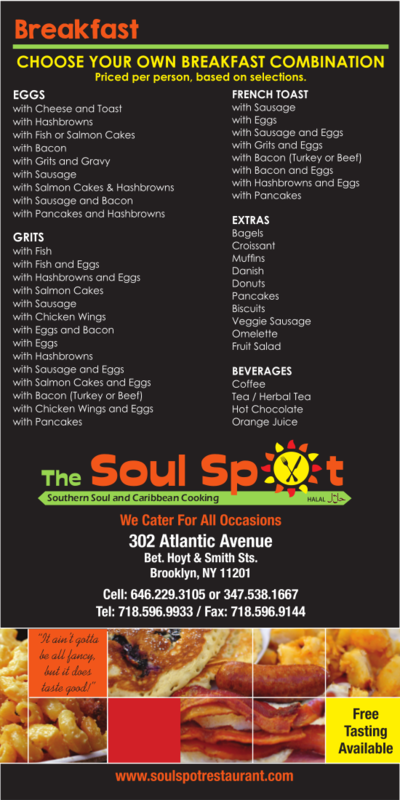 Stop by The Soul Spot today to enjoy a comfortable family dining experience in Brooklyn, New York. 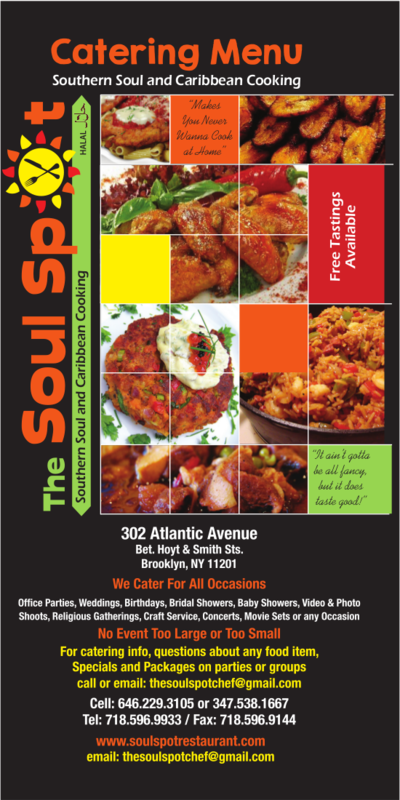 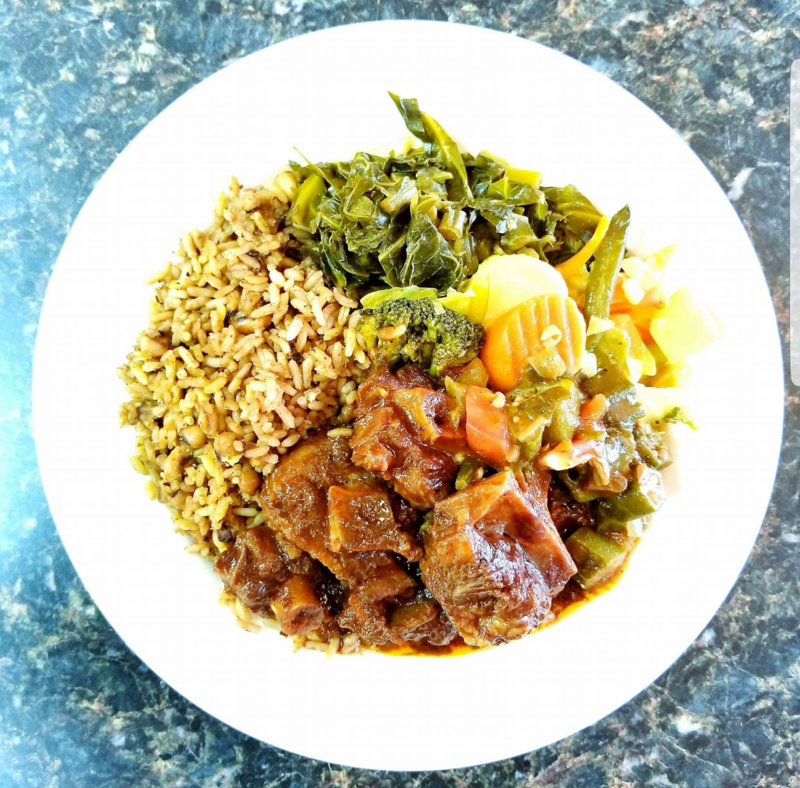 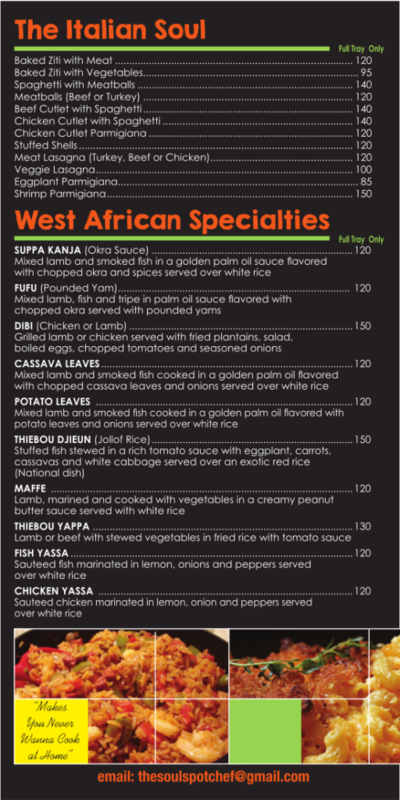 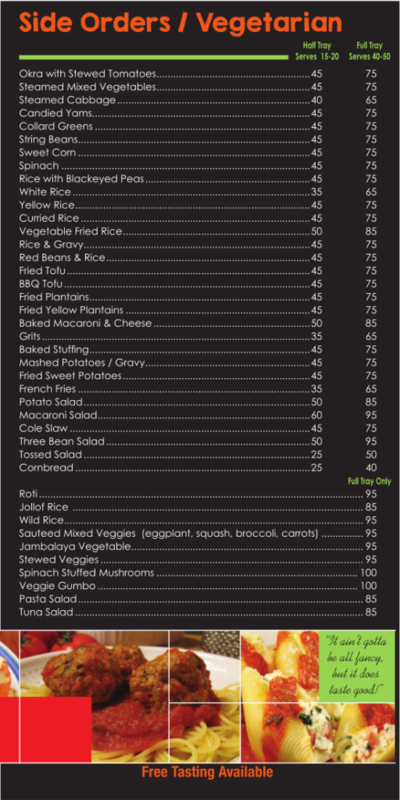 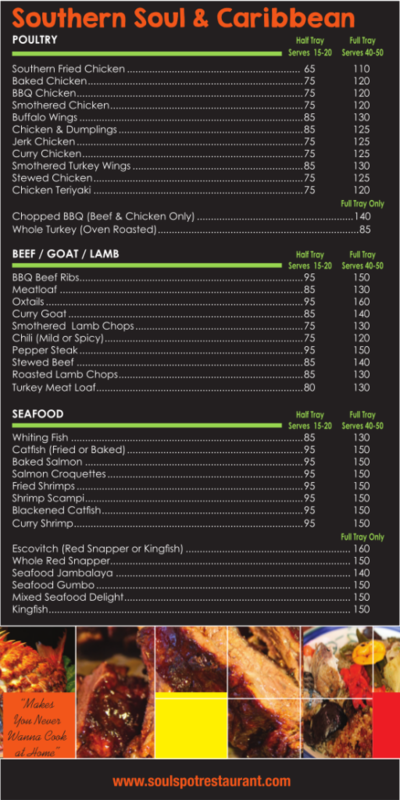 Contact us and enjoy the soulful cuisine from our Caribbean restaurant in Brooklyn, New York. 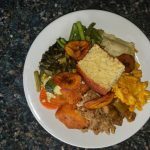 Plate Boys: "Best of New York City"
"Best in Comfort Food, Manhattan"